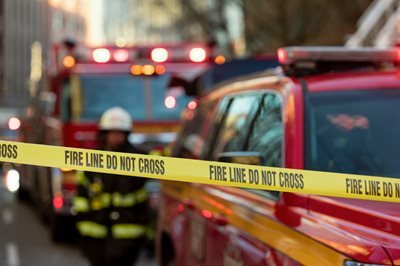 Fire Protection requires a unique skill set to understand, design, install, and maintain. With over 45 years' experience, FSS designers will work with you and the local AHJ (Authority Having Jurisdiction) to design a system that meets all codes and works for you and your business. Whether you have a small office building or a multi-building campus, FSS has the right design and option for you. Once your system is installed, FSS provides monitoring and inspections that keep you code compliant year to year. 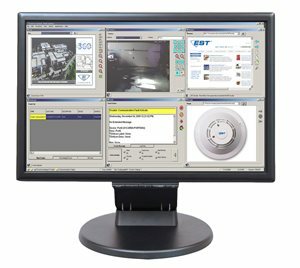 Once installed, our UL Listed Monitoring Center gives you confidence 24/7/365 that your facility is being monitored for fire and life safety hazards. 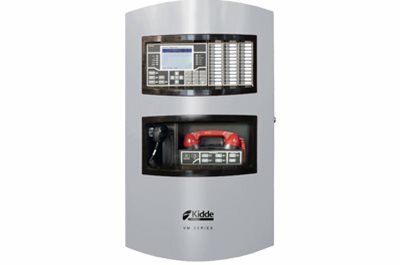 We offer multiple communication methods for monitoring including Telephone (POTS), Mesh Network Radios, Cellular, and IP communication, or a combination of these for primary and backup communication. Our technicians are factory trained from major manufacturers. Our team can service and inspect equipment from all manufacturers, regardless of vintage, including Simplex, Notifier, EST, Edwards, Honeywell, SilentKnight, Gamewell/FCI, FireLite, Siemens and more. FSS is your one stop shop for fire alarm, fire extinguishers, sprinkler, and hood inspections, and provides inspection services for all types and sizes of facilities. 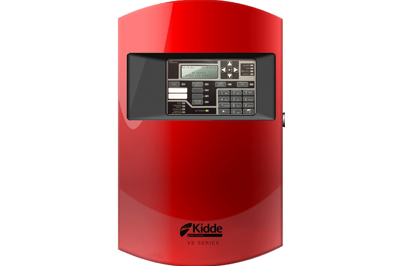 We are a leader amongst fire alarm and fire sprinkler companies. If you have multiple facilities or a large campus, and want the ability to see the status of your life safety system at all times, call us today. We can bring all of your systems to one location. 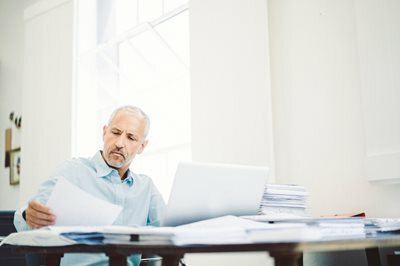 All small business owners think about fire prevention, but it’s just as important to choose the right fire protection company. 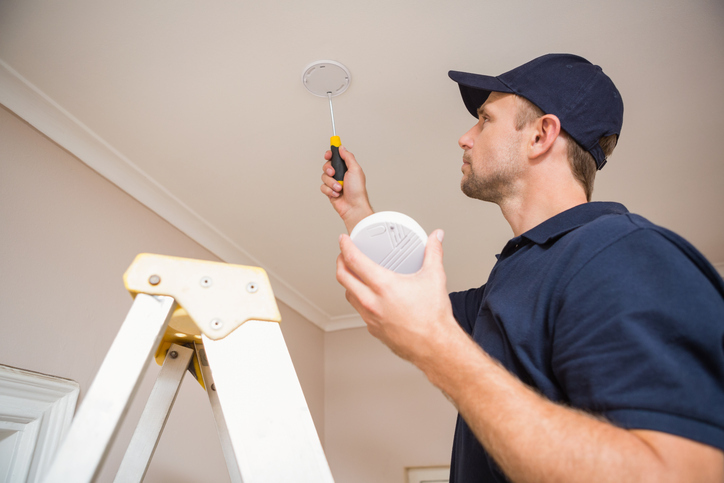 An FSS alarm installer will work with your Contractor, and the Authorities Having Jurisdiction to ensure that you have fire alarm system that meets national and local codes. We want you to be protected without breaking the bank.